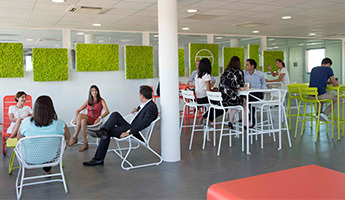 Missed Our Latest Webinar with Microsoft France? Watch the Replay Now! 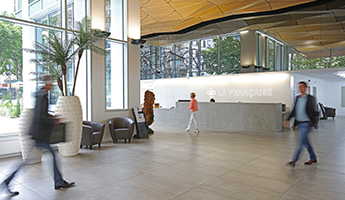 Miss Our Latest Webinar with Microsoft France? Watch the Replay Now! 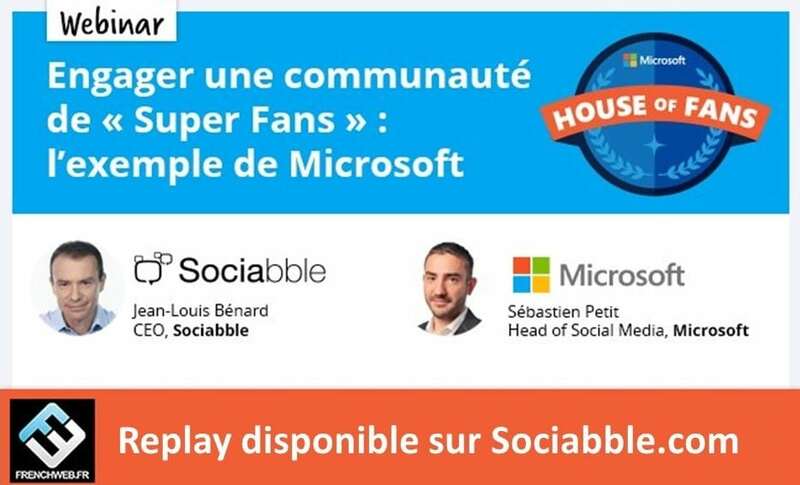 On June 22nd Sébastien Petit, Head of Social Media for Microsoft France, and Jean-Louis Bénard, CEO of Sociabble, joined forces for a webinar on how Microsoft France Drives Super Fan engagement and Ambassadorship with House of Fans. What is House of Fans? In February 2017 Microsoft France launched House of Fans, an exclusive super fan community with 4 000 members, chosen from over 10 000 applications received in just two weeks of recruitment. During the first three months of use over 400 000 engagement actions have been carried out on House of Fans. This has generated an organic reach of three million audience touchpoints, and engagement rates that are four to five times greater than those achieved on social networks. What does the Webinar with Microsoft France cover? 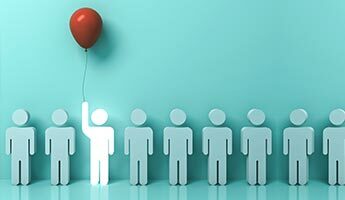 During this Webinar we discuss the case study of Microsoft France’s House of Fans, and address questions such as; How can brands and organizations with thousands of passionate followers effectively engage a community of super fans? Can they educate super fans in a fun and dynamic way? How can they transform super fans into brand ambassadors who share feedback, advice and ideas? And how can they do all this while integrating recognition and rewards. The webinar replay is available now. Watch below and find out more about Microsoft France’s House of Fans. Please Note the Webinar is in French. 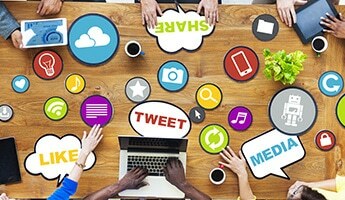 Click here to learn how to engage a community of super fans with Sociabble4Fans!